Baking this Bacon Fat Cake was one of the first things I did this year. Literally, on January 1st I baked a cake made with a lot of bacon fat, which felt like a golden, lush, gorgeously rich way to start a new year. I'm not really sure why I've held off on posting the recipe for nearly an entire year, except that it happens sometimes (I have piles and piles of hoarded recipes!). 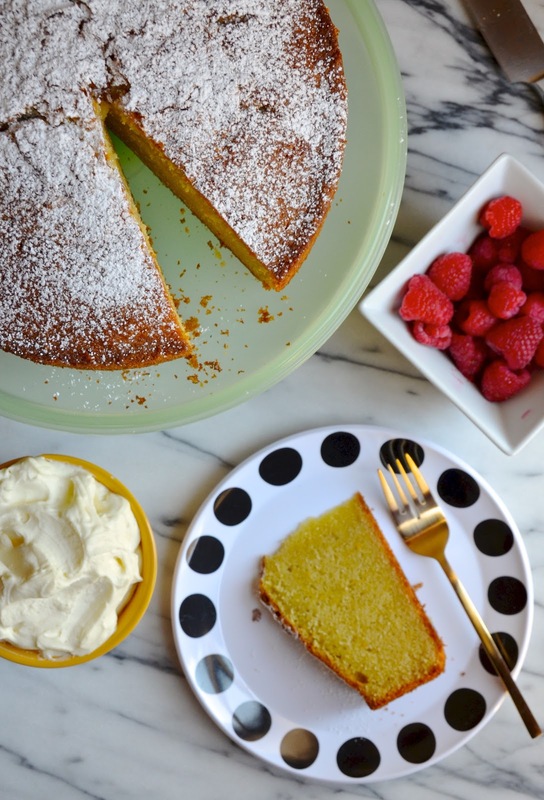 This salty-sweet cake is a decadent twist on an already decadent favorite--the olive oil cake. 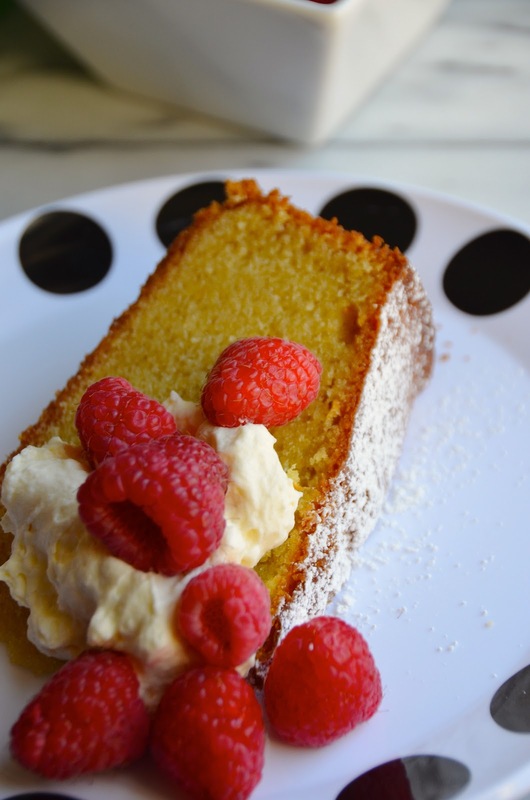 The cake itself is golden and moist and as rich with gorgeous fat as it can possibly be without (magically!) being the least bit greasy. 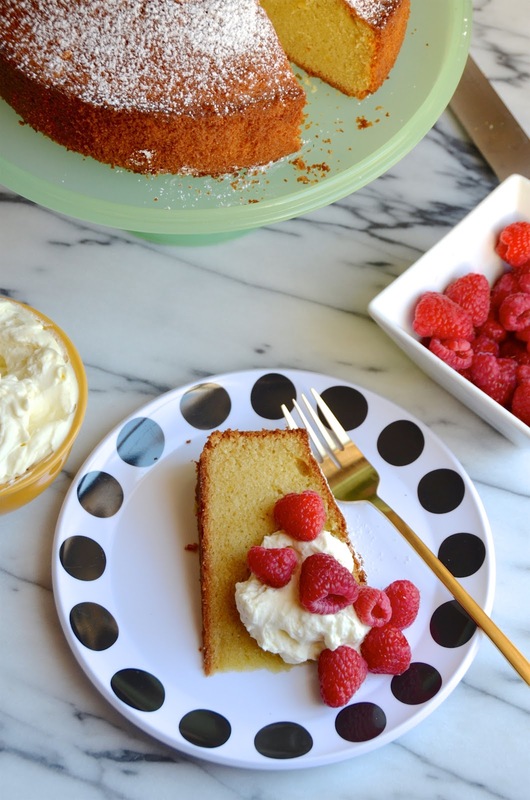 It's super satisfying on its own or with a giant dollop of whipped cream (go on--gild that lily!). Perfect for a celebration (everyday or otherwise). If you're looking for a lush cake to wind down the year (or to start up the next one), this just might be it! Preheat oven to 350 degrees F. Grease a 9” springform pan (at least 2” in height) OR a 10” round baking pan (also 2” in height). Line bottom with a circle of parchment (grease the whole pan first as it will help hold the parchment in place). Whisk together flour, sugar, salt, baking soda, and baking powder. Set aside. Whisk together olive oil, bacon fat, milk, eggs, orange zest, orange juice, and vanilla. Add the dry ingredients and whisk until completely smooth and combined. Pour into prepared pan, and bake 1 hour or until top is golden brown and a tester inserted in the center comes out clean (a couple tiny moist crumbs may attach..that’s OK!). Let cool in pan 30 minutes, before running a thin knife or spatula around the sides to loosen, then turning out onto a pan to cool completely at least 2 hours or overnight. Serve with fresh ricotta or whipped cream.